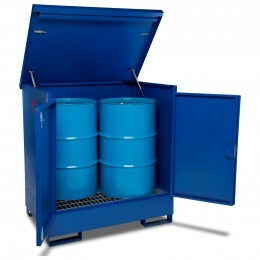 Oil Drum Spill Control and Flammable Drum Storage - Armorgard Drum Stores protect valuable oil and chemical drums from theft on industrial and construction sites plus Spill Pallets to both store and control spillage. 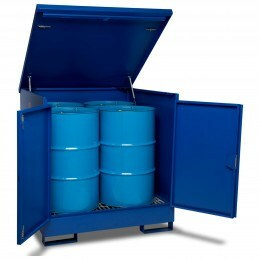 while Armorgard DrumStor Hazardous Drum Security Storage a d Oild Drum Bunds. 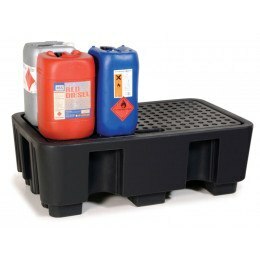 Also our Oil Drum Spill Pallets from Armorgard are available in both 2 an 4 drum size. 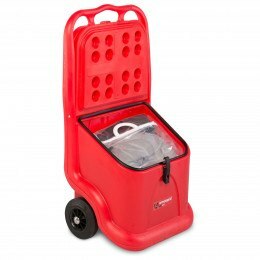 Many dangerous chemicals are commonly found in the workplace, and must be safely stored to prevent damage both to the health of the workers and the environment. 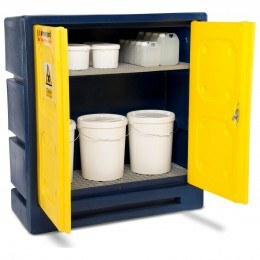 When you work in a medical office you should know the proper procedures in handling medical waste and materials. 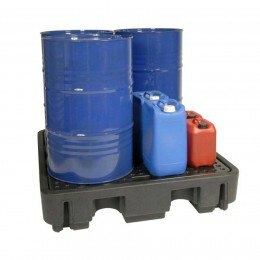 Read the article to find out what they are.